It’s Your Time. It’s Your Money. It’s Your Yacht. ENB Yachts is an industry leader in luxury yacht charters and specializes in providing first-rate luxury yachts to the most captivating worldwide destinations. Our brokers travel extensively and research worldwide locations to provide you with the most exclusive destinations. From luxury yacht charters to the finest corporate yacht charters, our team of experts will help match you up with the perfect choice. 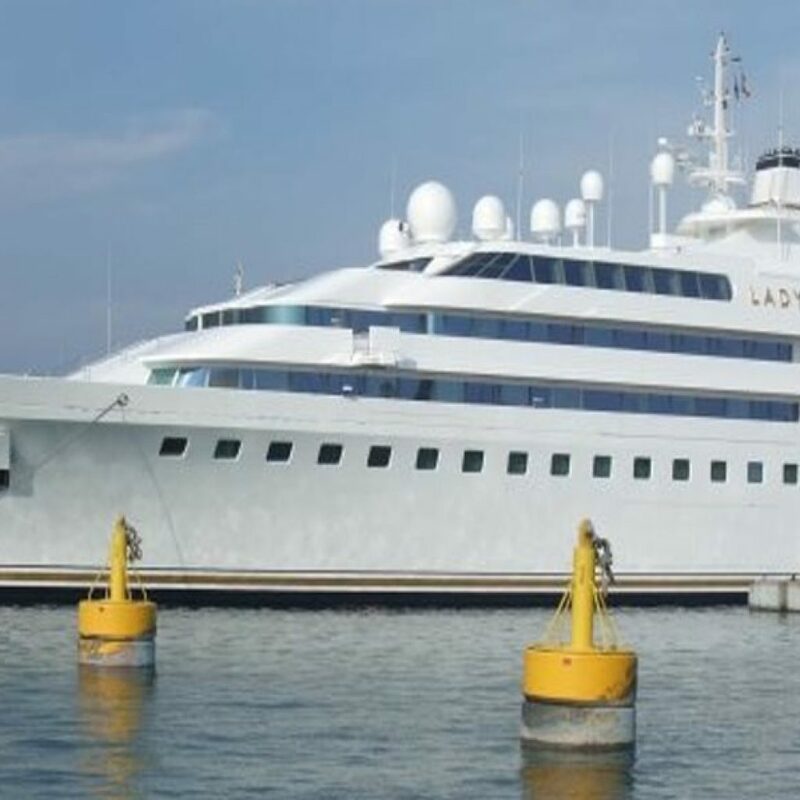 A luxury yacht charter allows you to enjoy resort-like amenities in the privacy of your own yacht, while traveling to exotic worldwide locations. 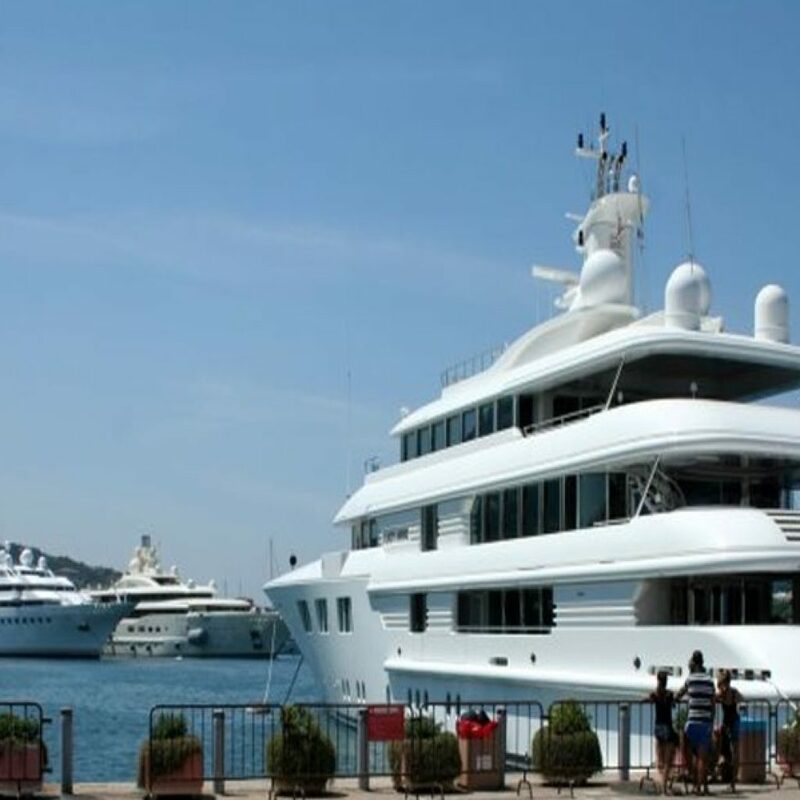 Our knowledgeable team of experts is available to address any questions and provide you with more information regarding our comprehensive yachting services.